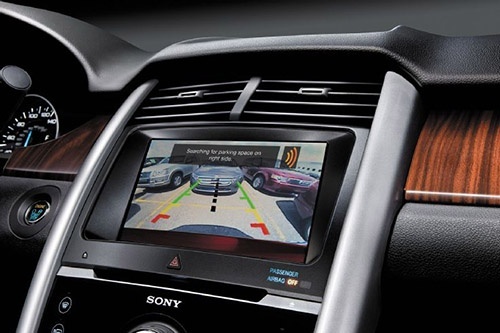 What’s the best gadget to give the car lover in your life this holiday season? 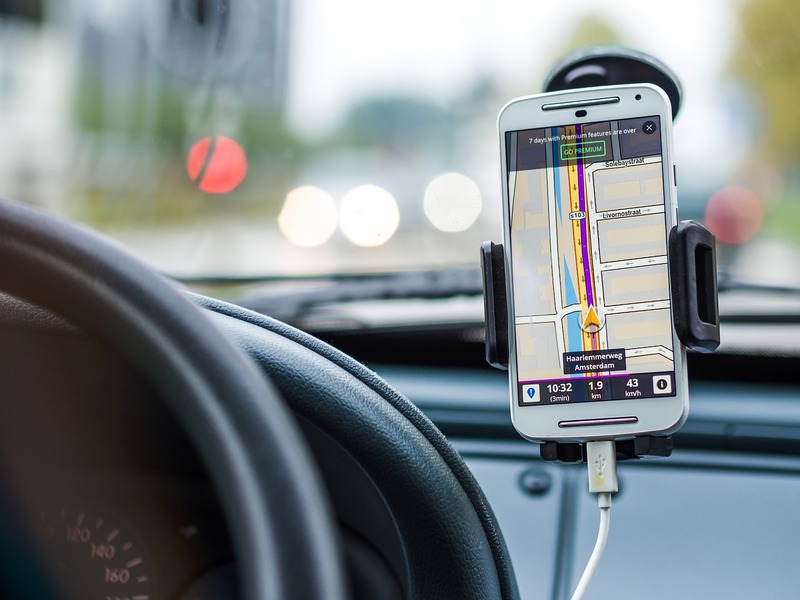 Here’s a roundup of our favorite car gadgets, from the basic to the wish list items. Minnesota weather can bring anything from -50° wind chills in the bitter cold winter to 100° summer days. With an ever-changing weather system in the Twin Cities, there’s a lot to be thankful for insides our vehicles. 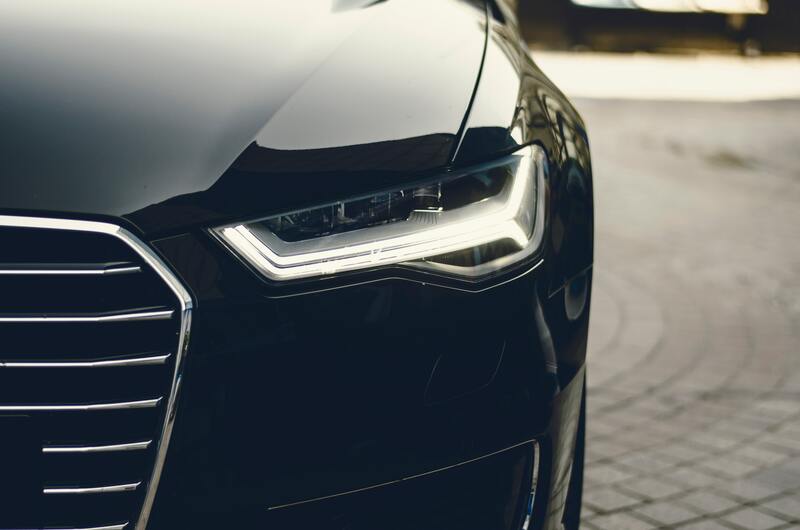 To show our gratitude to the automotive industry, we thought we’d highlight some truly amazing vehicle tech options and innovations that we oftentimes take for granted. Below are the top 5 features we’re grateful for, no matter the season.